Poetry is not something you "get" but something you "feel." 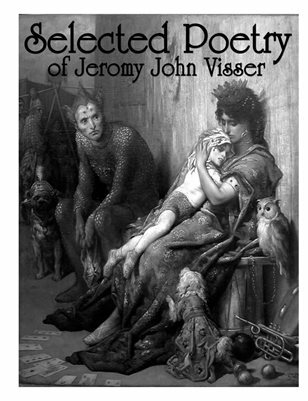 This collection of poems by Pastor Jeromy John Visser of Covenant People's Ministry spans over twenty years and reflects a side of the author rarely seen. This original Covenant People's Book is compiled from original manuscript master-sheet scans (created by word processor) and handwritten loose-leaf paper from the 80's and 90's! Today Pastor Visser "puts his poetry in his preaching" but finally much of this material can be enjoyed by both poets and Christians alike!